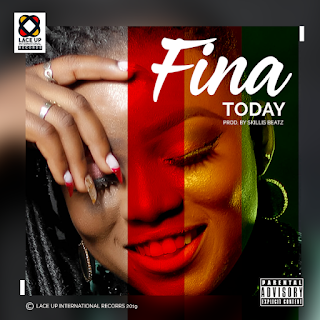 Fast rising Ghana female musician Fina presents another dope song titled Today. 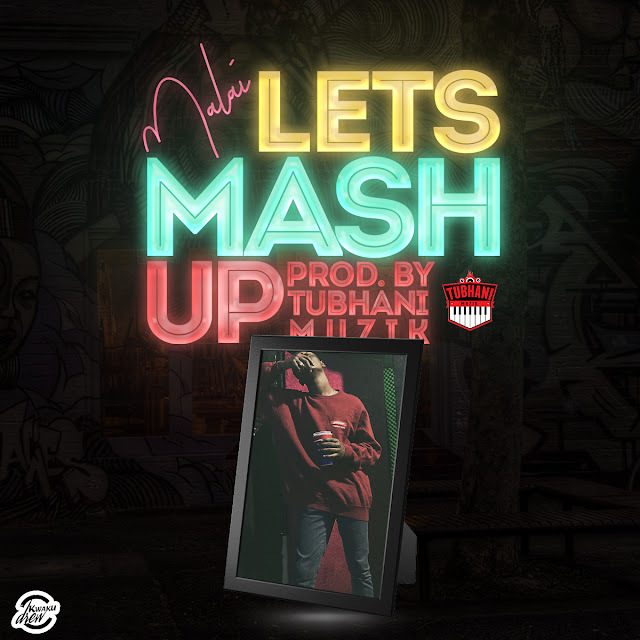 SkilliaBeatz was on the production of this one. Kindly update your playlist by downloading the song below.